1. Do you and your fiancé both want to get married in a place that isn’t either of your hometowns? This is the first question you need to ask. Although a destination wedding affects all your guests, your families, and your wedding parties, the only thing that really matters is that you and your partner agree that what you want is a new, special experience for your wedding. 2. Are you hoping to save some money? If money is no object, you’re blessed with options. However, like many of us, if the price tag of a “normal” wedding is a little too high, a destination wedding is a great choice. Unlike a traditional wedding where the couple or families foot the bill, a destination wedding is a pay-your-own-way event. So, the only cost you have to worry about is yourselves. 3. Do your parents support your decision to travel for your wedding? This may not be a deal breaker, but it’s an important question to ask yourselves. Have an honest, open conversation with your parents about why this non-traditional wedding fits your needs better than the day they might have envisioned for you. Hopefully they’re on board, but even if they’re not, are they willing to play ball and travel for your big day? 4. Can the members of your bridal party afford to travel for your wedding? Asking close friends, even siblings, to be in your bridal party if you have a destination wedding is a tall order. They will feel obligated to be there to support you even if the cost of travel and hotels is rather daunting. Make sure it’s not an excessively luxurious or expensive destination, and let them know that as much as you want them there with you, it is okay if they can’t be there. Giving your bridal party as much time beforehand to save money is preferable, so make sure you tell them your plans as soon as you reach a decision. 5. Is spending an extended period of time with a few guests something you’re looking forward to or dreading? A destination wedding can sometimes be a game of Russian roulette: what if you invite a lot of people, and people you were hoping would decline instead jump at the opportunity? Make sure, when forming your guest list for your destination wedding, that you take a very conservative approach and invite only the people you really, really want to be there. Because likely, your guests will stay for a few days before and after your wedding day to make the most of their airfare. Do you really want to entertain them and spend lots of time with them? If not, reconsider the structure of your destination wedding. 6. Will you be able to have a small, intimate celebration sometime in the year after your wedding to include older relatives and friends? While not a necessity, this will help diffuse the blow that you are not having a large wedding reception. For people like grandparents, co-workers, cousins, and many, many more that will want to partake in the celebration of your union, it is a good idea to have a date in mind (anytime within the 12 months following your wedding) for an informal party to give everyone their chance to raise a glass to you. 7. Are you willing to compromise on certain details of the wedding or do you have a very rigid idea in mind? Think seriously about the details of your wedding. When you reference flowers for your special day, are you automatically envisioning a local florist whose work you adore? When you talk about the cake, do you have a specific baker in mind? Make sure your details aren’t dependent on local luxuries or you might face a lot of disappointment on your special day. If your details are flexible, you’ll be fine. 8. Can you envision handing over control to a wedding planner or coordinator for the small details on the big day or are you wanting to be hands-on? 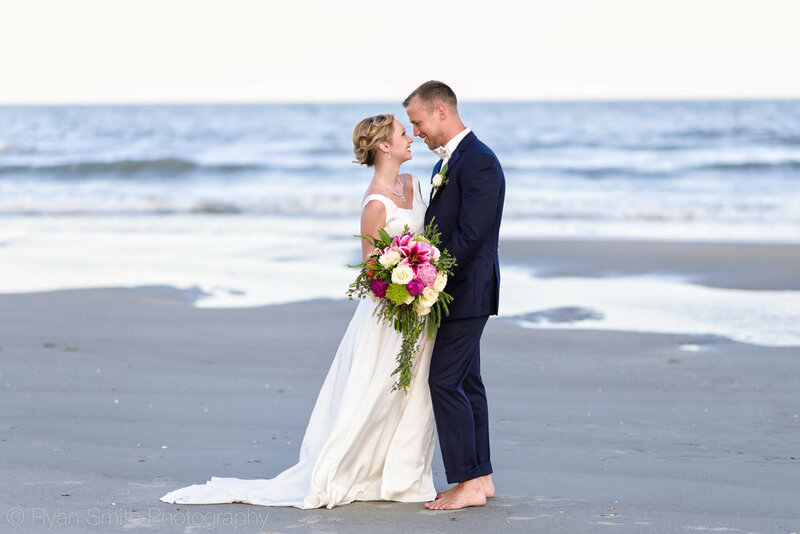 If you are the type of person who doesn’t need control over the scheduling, timing, and little things – a destination wedding will be a breeze. But if it’s difficult for you to think about handing the reigns to someone you just met (many resorts have their own wedding planner) this might be something to consider. These planners are experts in their field: all they do is execute one flawless wedding after another, but if you know yourself and can’t see yourself relaxing the morning of, then take a hard look at how you are picturing your special day. 9. If some of your closest friends can’t afford to travel or have previous commitments, will you be able to live with that? This is probably the saddest question you’ll ask yourself if you’re planning on a destination wedding. Many of the memories are made from people from all corners of the world and all parts of your life coming together to celebrate you… will it be the same if they’re not there? If this question makes you pause, refer back to #6, and consider whether a reception later in the year will be enough. 10. Even if you were getting married at home, do you prefer the intimacy of a smaller ceremony as opposed to a large, traditional wedding? 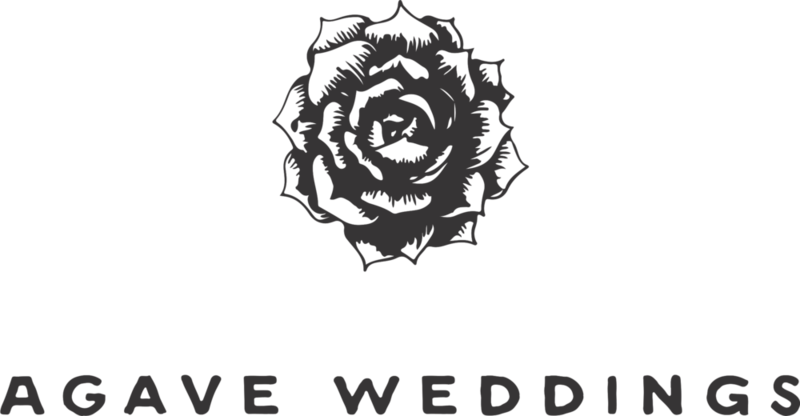 Take destination off the table – are you interested in a smaller wedding? If so, a destination wedding naturally aligns with your needs. It’s an intimate ceremony in a much, much more beautiful place like a beach in Tulum or the farms of the Hill Country, who would say no to a prettier backdrop? But if, in your heart of hearts, you’ve always imagined a big, raucous celebration, then a destination could be too different from what you want. If you answered YES! to 8 or more of these questions, a destination wedding is definitely right for you! Even if you remain undecided on the decision, take your time - there's no rush! Think long and hard about these options, feel free to make pros and cons lists, or to visualize each outcome and see which feels more real to you… and just remember that no decision will ever feel 100% - there will always be a tiny part of you that is sad about people who can’t attend, or certain compromises, but remember what you’re getting in return is invaluable. So find the decision that makes you feel 99.8% happy, and don’t look back.